The Rolling Stones have postponed their upcoming North American tour. Mick Jagger needs to undergo medical treatment and all dates are on-hold until further notice. 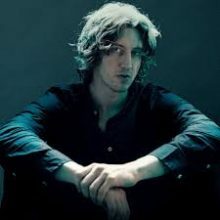 Local singer/songwriter Dean Lewis sees his debut studio album called "A Place We Knew" enter at the top of the ARIA Albums Chart this week. Australian TV Music Director Geoff Harvey dies at age 83. Australian TV music director legend Geoff Harvey has died at the age of 83 in Berrima, NSW. R&B star Solange really suffered for her art while making new album When I Get Home after struggling through "real scary times" in a secret health battle. Adam Lambert has confirmed his romance with model Javi Costa Polo by posting pictures on his Instagram page. Beyoncé gave an impromptu rendition of Happy Birthday to Diana Ross at the singer's 75th birthday party on Tuesday. 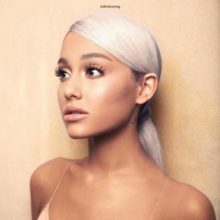 Ariana Grande has admitted she struggled with her mental health at the beginning of her career in a heartfelt note to fans posted on Instagram on Wednesday night. John Legend is partnering with the producer of American Idol on a new music-based reality show. The pair were guests of racing driver Lewis Hamilton and his team at the Formula 1 Etihad Airways Abu Dhabi Grand Prix in November (18), and Will was the honorary starter of the race, but when the place wasn't packed with fans, the Smiths fought for the best time on the track. 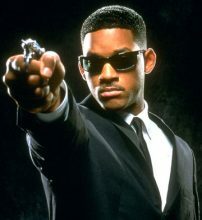 Who Is Van Duren and why are we only hearing about him now? At some stage in the 70s former Rolling Stones manager Andrew Loog Oldman signed on to manage Memphis artist Van Duren. He hung with Jody Stephens of Big Star, was tooted as the next Paul McCartney and then … nothing happened. 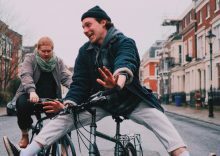 Liverpool duo Her’s, featuring Stephen Fitzpatrick and Audun Laading and their road manager Trevor Engelbrektson, have died after a road crash in Santa Ana, California. 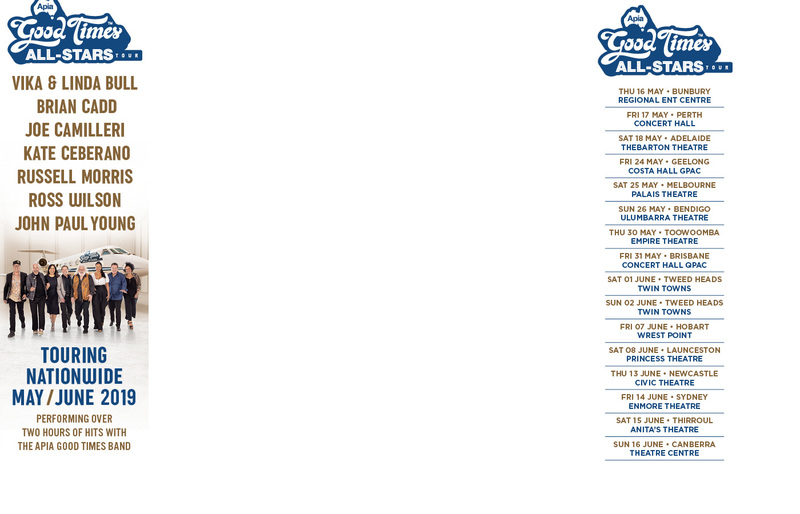 Rick Springfield will perform his greatest hits with an orchestra this weekend in Beverly Hills. 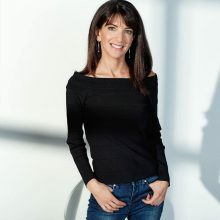 Laura Imbruglia will be hanging out on the Rage couch this week and she is bringing along some Carpenters, Pointer Sisters and Paula Abdul. 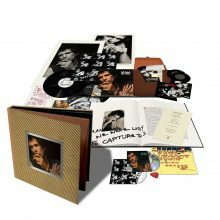 Major new titles coming this week from: Keith Richards, Devin Townsend, Son Volt, Bruce Springsteen (Live), Stevie Nicks (GH), Jamie Lawson, Yngwie Malmsteen, Billie Eilish, George Strait, Logic, Michael Ball, The Black Sorrows, I Prevail, Me'Shell Ndegeocello, Brian McFadden, Suzi Quatro and Steve Earle & The Dukes. Bryan Ferry will perform with original Roxy Music members Andy Mackay and Phil Manzanera when Roxy Music are inducted into the Rock and Roll Hall of Fame on this Friday, March 29. 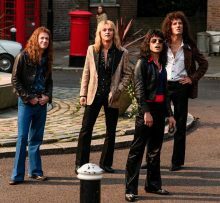 Queen’s Bohemian Rhapsody biopic have opened in China with all Gay and Bisexual references removed. 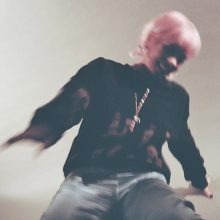 British pop star Lily Allen has shut down "nonsense" reports suggesting she has been dropped by her management team. 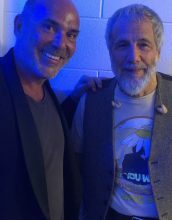 Yusuf Islam (aka Cat Stevens) has flown to New Zealand for a special performance at Ko Tātou, Tātou We Are One, the remembrance concert for victims of the Christchurch mosque terrorist attack. Briggs has been named as curator of SongHubs First Nations, a project to bring together First Nations writers and creatives from around the world to collaborate with Aboriginal, Torres Strait Islander, Māori, and Pasifika songwriters and musicians. 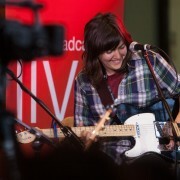 The 2019 AIR Independent Music Awards will be announced in Adelaide on 25, July 2019. The Soul Movers have channelled The Blues Brothers and the Aretha Franklin scene for the video for their new song ‘Stop, Take A Minute’. 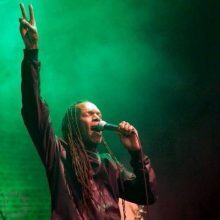 The Beat’s vocalist Ranking Roger has died at the age of 56. 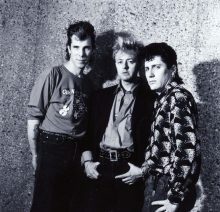 Stray Cats recent reformation includes ’40’, their first album since 2004. The first single from the album ‘Cat Fight’ (Over a Dog Like Me)’ has its first video. Ariana Grande paid tribute to her late ex Mac Miller on the sixth anniversary of their song The Way on Monday.